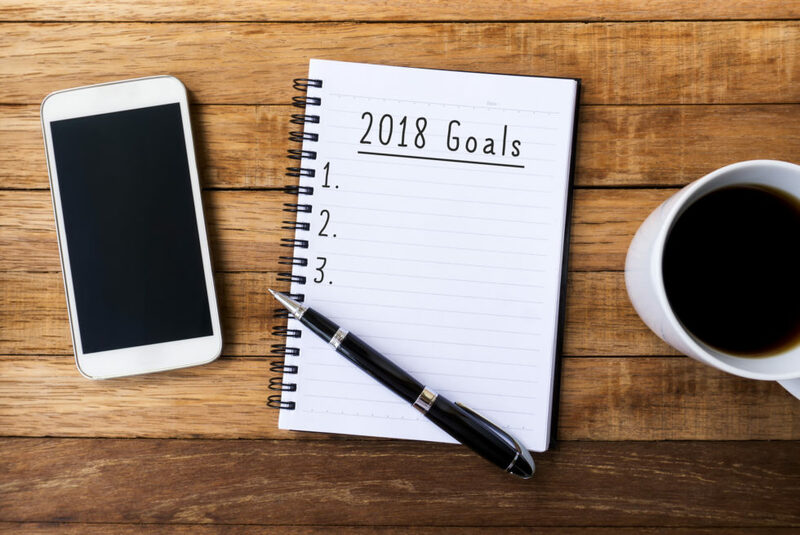 ‘Tis the season to make New Year’s resolutions, whether you vow to manage your money better or eat healthier. But, as we all know, sticking to your New Year’s resolutions can be tough sometimes. Thankfully, there are apps for that. Apps can keep you on track to make sure you’re actually following through. Thanks, technology! While some people don’t believe in making New Year’s resolutions, others take New Year’s resolutions very seriously. And if you’re someone who finds it easier to look at New Year’s resolutions through relatable memes, trust us — you’re not alone. Of course, the key to making *any* resolution successful is accountability. It’s one thing to make a New Year’s resolution, but it’s definitely another to make it stick. One thing that helps is tracking your progress. Perhaps you want to save more money, so you decide you’ll only eat out once a week versus almost every day. By keeping track of your progress — especially as you see all the money you’re saving since a salad and a PB&J is way cheaper than buying lunch — you’ll be able to see how successful you are. And, yup, this is where an app can help you! Apps can act like your very own gym buddy, whether “gym” actually means going to the gym more, eating less sugar, or saving more money. 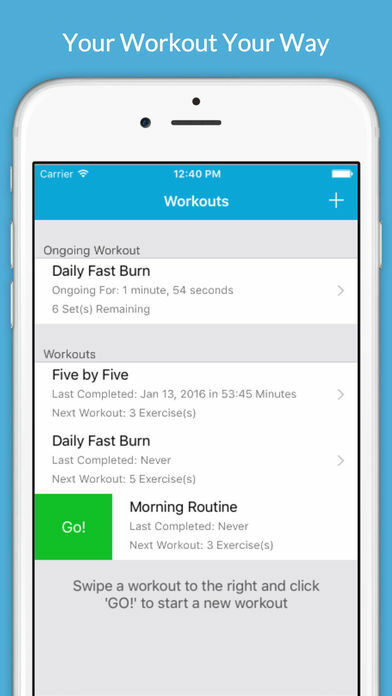 Here are five apps to help you keep your New Year’s resolutions! 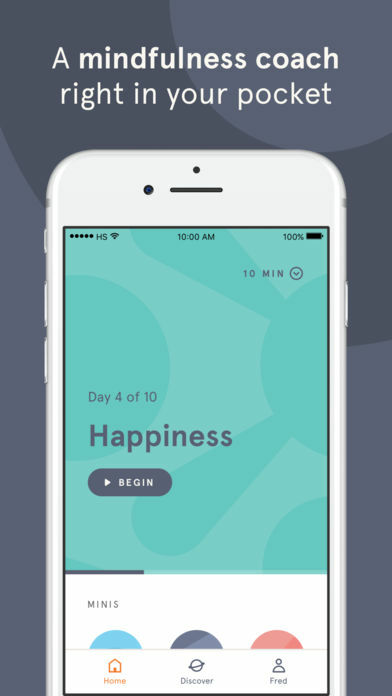 This routine-tracking app helps you form good habits and break bad ones. 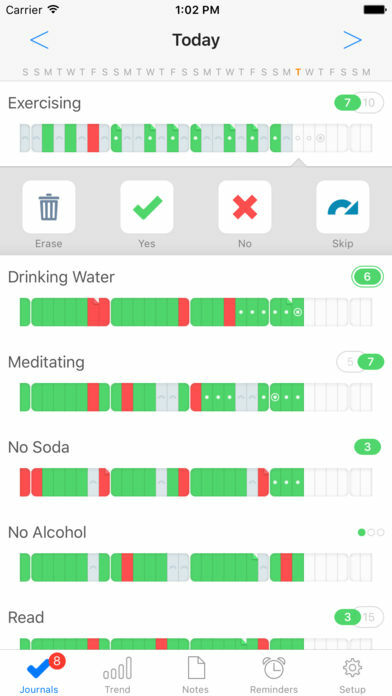 It also allows you to set reminders and custom messages to keep you and your resolutions in check. 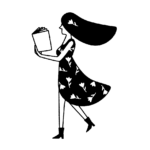 Basically, you can use Way of Life to hold yourself accountable to keeping your New Year’s resolutions. And if you have an “off” day, there are journal areas where you can type in notes about *why* you didn’t keep your New Year’s resolution that day. The free version allows you to choose three goals to track. But for $5, you can set an unlimited number of goals. It’s a small investment that will lead to big changes. Get the app for iOS here and Android here. 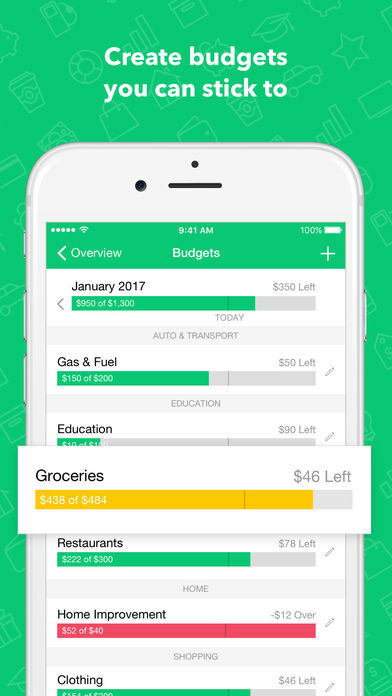 Real talk: We can all use some budgeting help, and that’s where Mint comes in. Who wouldn’t love to save more and be better with money, right? You can sync all your accounts to Mint — including your bank accounts, credit cards, and student loans — and see exactly where your money is going, for better or worse. Whether you want to cut down on the amount you spend on groceries or just track your spending more habitually, Mint will help. The app will also notice when something seems off and alert you, as well as remind you when bills are coming up. And if you want to keep track of your investment portfolio, you can do that too. The best part? It’s all free! With FitNotes, you can monitor all your fitness progress in one place. It’s easy to say we’re going to the gym. But to actually go and make productive use of our time there versus just hitting up the juice bar is a whole other story. FitNotes lets you create workouts and keep track of your workout history. It’s especially a hit with CrossFit lovers. But don’t worry — the app is great for both bodybuilding experts and gym newbies alike. 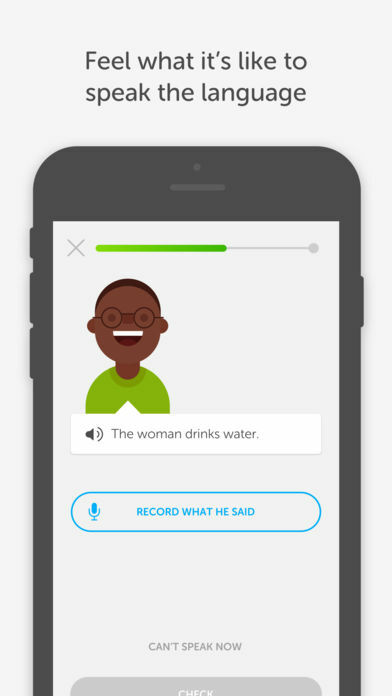 If you want to brush up on or learn a new language, this app is for you. With Duolingo, you’ll get bite-sized language lessons to help you practice at your own pace. You can practice with friends, too, which will help both of you perfect your Spanish, French, Italian, or one of the 20 other languages the app can teach you. Duolingo is free and there’s no limit to how much you can practice, so why not give it a try? If you haven’t tried it, finding time to meditate every day is a gamechanger. Headspace makes it easy, even if you didn’t think you were the meditating type. Yes, really. It’s a subscription-based app, but there are 10 free lessons to get you started. Before you know it, you’ll see how soothing the guy’s voice is and you’ll be hooked. With Headspace, you’ll not only see why meditating is all the rage, but it’ll also be like having your very own meditation coach in your pocket. Whether you want help with anxiety, sleeping, or just to be happier, Headspace is definitely worth a download. After your free trial you can explore their paid options, which are $12.99 per month or $94.99 per year. There are SO many apps out there to help you stick to any kind of goal. You’ll likely find exactly what you’re looking for on iTunes or Google Play. And if you don’t stick to your New Year’s resolution every single day, don’t sweat it — just start fresh the next day. Happy 2018!